We are happy to announce that we now are strengthening our photo collection with modern, high-quality products for photo and film business from the supplier 8sinn. NI Premium Brands will be the exclusive distributor for 8sinn in the Nordic region. 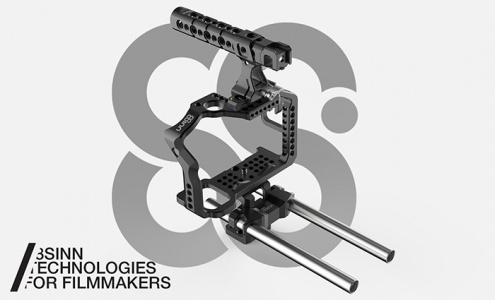 8sinn manufactures camera cages in modern and unique design. The cages suits cameras from Sony, Panasonic, Black Magic and monitors.